​Brentford's technical director Robert Rowan has died aged just 28, the club have announced. Rowan had been with Brentford since 2014 and went on to become the club's technical director in February this year. The club have confirmed that he passed away on Monday 12 November. 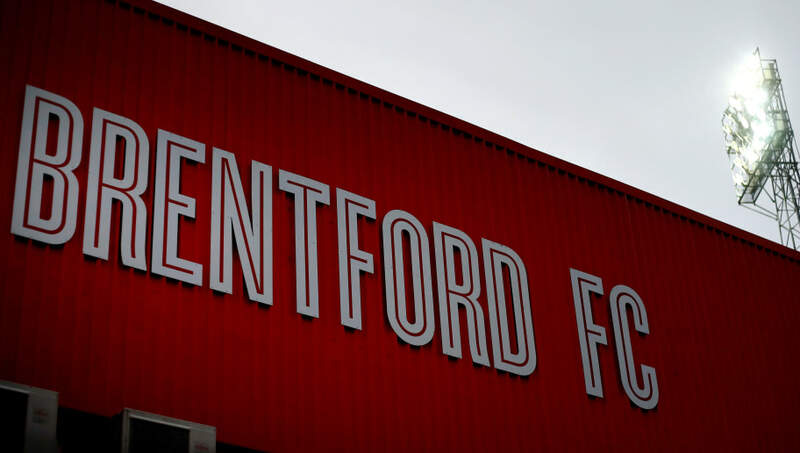 ​Brentford released a statement on their ​club website which read: "All at the club have been left devastated by the news. All our thoughts are with Robert's wife, his family and all his friends – many of whom work at Brentford." Prior to taking on the role as Brentford's technical director, Rowan had been the club's head of football operations - a role he had worked in since September 2015. During his time as the head of football operations, Rowan oversaw the removal of the club's academy system and the subsequent implementation of a Brentford 'B' team. Awful, devastating news today. A more unique character in football, you will never find. The club decided that the probability of producing players for the first team and fending off more prestigious clubs for youth talent was too much of a risk for the cost. "A lot of football clubs have a hierarchy of first team and academy. I disagree with that and believe that, like in business, to maximise the potential in your assets you need to give them the best resources. "If you want to be a successful business or football club, you need to build it your own way, after considering what is sustainable, worthwhile and achievable within your environment"